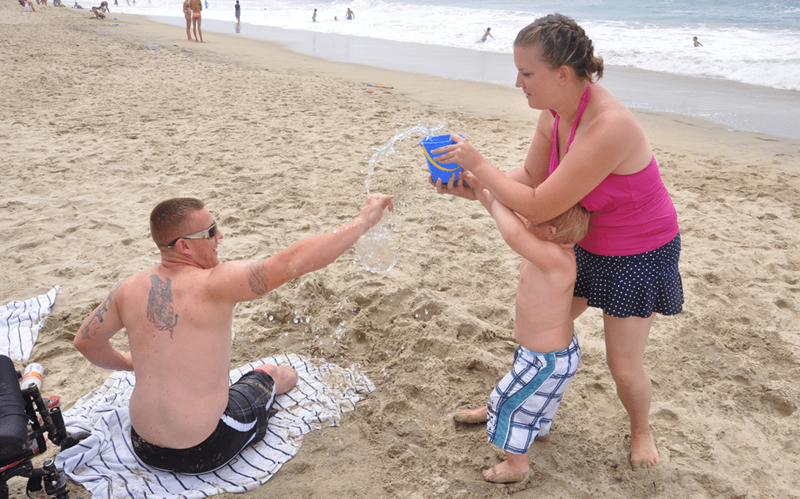 Strong family relationships are vital to a service member’s rehabilitation. That’s why Freedom Alliance provides retreats and vacations to military families who are suffering from the wounds of war. 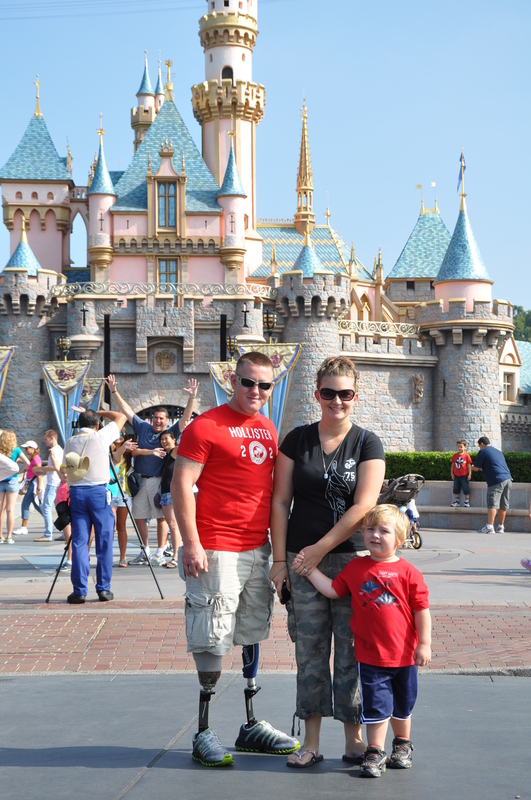 Deployments and war-related injuries strain family relationships which need our help to heal. Studies show that military deployments increase the risk of divorce. The longer the deployment, the greater the risk. Dangerous deployments to combat zones are more likely to sever a marital relationship. The military divorce rate has climbed significantly during the War on Terror. It is also true that long and dangerous deployments adversely affect children in a military family. Through this program, Freedom Alliance helps military couples repair and renew their marriages. We help fathers reunite with their children and build stronger bonds. We show our appreciation for the times that combat deployments separated husbands from their wives and children from their parents. 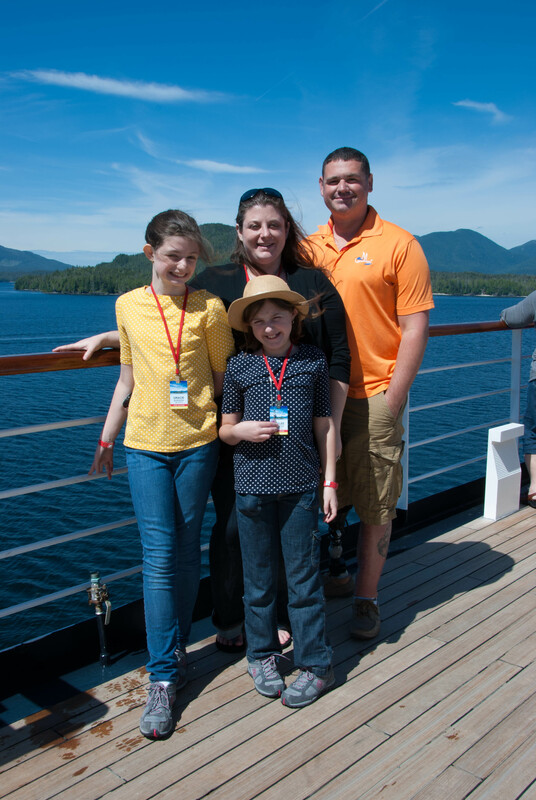 Military families have the opportunity to reunite, reengage, and become closer when Freedom Alliance and our generous partners join forces to offer Heroes Retreats! After the terrorist attacks of 9-11, Deane felt called to serve his country. He went to see a recruiter and enlisted in the Army Reserves. Before that he was working as a heating and air conditioning contractor. He was making a good living and providing for his family. But the attacks on American soil angered him, and he wanted to serve. As a Reservist, Deane deployed to both Iraq and Afghanistan. While fighting in Operation Enduring Freedom, he fell from a Chinook helicopter and suffered injuries to his back and legs that left him physically disabled and confined to a hospital bed. His injuries were obvious, and hard work was needed to rehabilitate his battered body. But Deane had other problems. His marriage was strained and being tested. 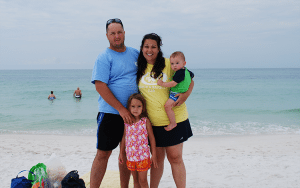 Deane is married to Stacy – a devoted wife and a wonderful mom to their children. Deane and Stacy love each other, but the wounds of war can threaten even the strongest relationships. 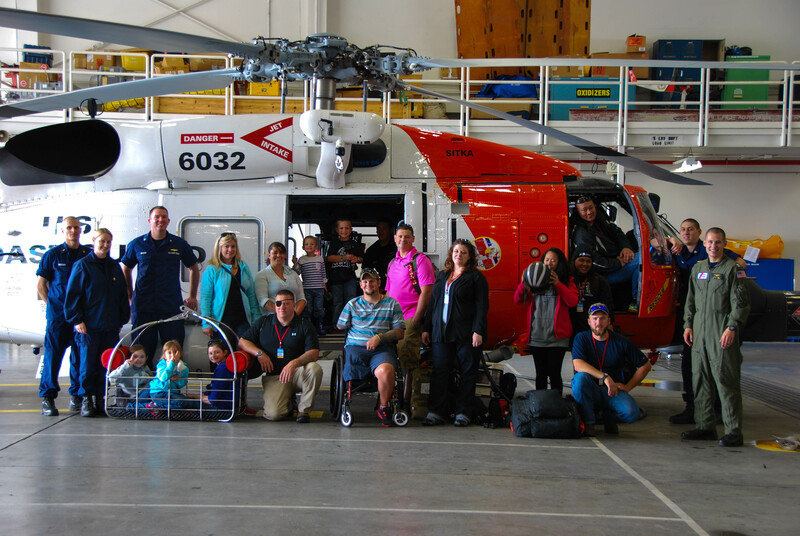 Freedom Alliance met Deane and Stacy while Deane was recovering at Brooke Army Medical Center. We helped with some expenses they incurred while in the hospital. Later, after Deane was cleared to travel, we sent them to the beach for a much-needed respite. “The whole trip was amazing,” Stacy told us. She said they enjoyed their favorite activities and shared some overdue laughs. But the best part came later in the week. One evening, we arranged for a baby-sitter so Deane and Stacy could spend time alone. It was the first time Stacy and her husband enjoyed a dinner together – just the two of them – in many years. After dinner, they went for a walk on the beach. They walked and talked. They were relaxed and uninterrupted and able to enjoy each other’s company. For the first time since he returned home, Deane told Stacy some of what he had experienced in war. They talked for hours under the stars. They confided in one another and confronted their fears. They recommitted themselves to each other.